Enjoy safer and faster internet connection with the D-Link Wireless N 150 ADSL2+ 4-Port Router. This device with its connectivity technology allows you to share and access Internet at superior speeds at your office as well as home. The Router is designed using high quality material which makes it durable while its compact size enables you to keep it anywhere you want. Loaded with 4 Ethernet ports and strong wireless LAN, this router keeps all your devices connected with ease. Moreover, its advanced security measures facilitate a secure connection. Faster and safer network connection The D-Link DSL-2730U Wireless N 150 ADSL2+ 4-Port Router offers wider and faster internet connectivity. This device with its cutting edge connectivity technology allows you to share and access internet at superior speed at your office as well as home. This device is designed using high quality material which makes it durable while its compact size enables you to keep it anywhere you want. Loaded with 4 Ethernet ports and strong wireless LAN, this router keeps all your devices connected with ease. Plus its advanced security measures facilitate a secure connection. 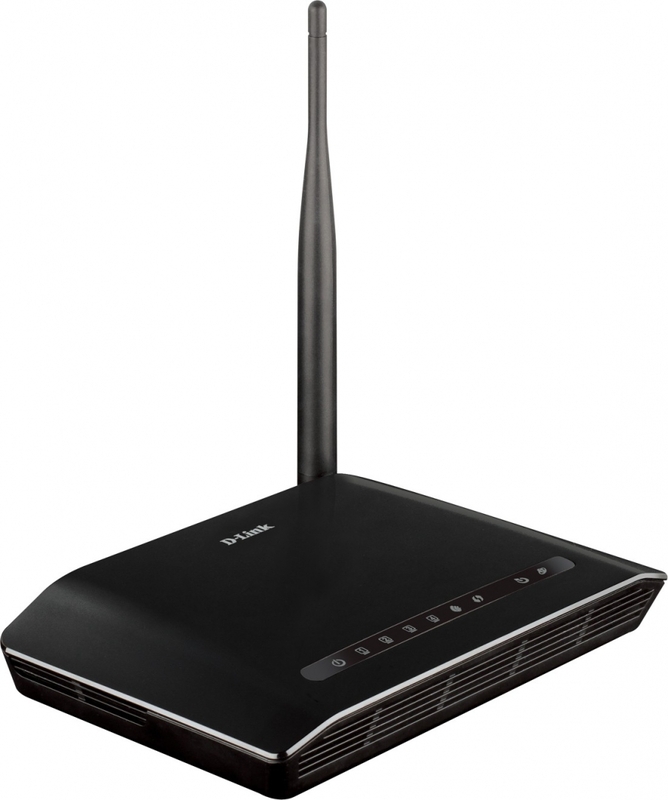 Transmission speed of 20 dBm for enhanced connectivity Armed with the wireless antenna that delivers transmission speed of 20 dBm, this router provides enhanced connectivity and ensures that there are no disturbances with your Internet connection. With this router, you can keep a large office area connected with ease. 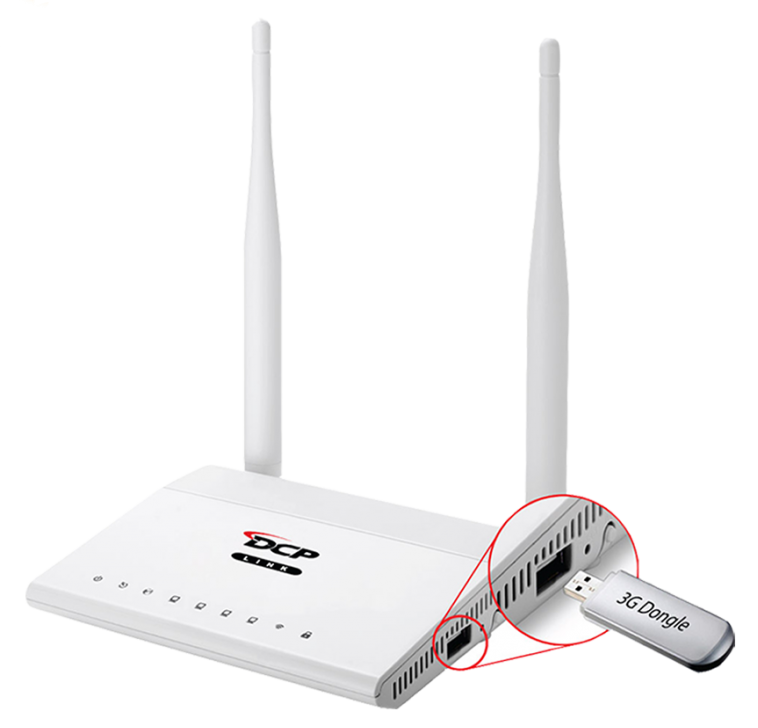 The powerful antenna also ensures that there is no loss of packet or connectivity. With maximum speed up to 150 Mbps, you get to share all your movies, stream favorite TV shows, enjoy sound tracks, send necessary files, important data and play online games with ease. Better security features This wireless router comes with enhanced security features like built-in firewall which prevents any intrusion. This firewall recognizes any suspicious activity and prevents it from connecting to server. The Stateful Packet Inspection (SPI) feature analyzes the properties of all incoming packets and checks for any threats. Hence, your Internet connection is always secure. The hacker attack logging shields your connection from attacks like Denial of Service. The option of static routing and the fact that it is compatible with a variety of encryption modes enhances the overall security quotient. To ensure that your children don’t have access to explicit content, there is the feature of parental control. Through this parental control mode, you can block harmful websites and prevent your kids from accessing them. No traffic accumulation and easy compatibility The D-Link Wireless Port Router allows you to connect to multiple devices at the same time. The Quality of Service feature enables the entire group of users to stay connected and enjoy seamless Internet. 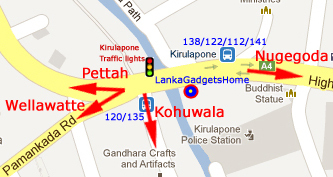 It facilitates priority queues and thus prevents any congestion of traffic. The feature of backward compatibility ensures that you have access to a massive category of devices. D-Link an extremely versatile router with modem for high-speed connectivity. The D-Link Dsl-2730u Wireless N 150 Adsl2+ 4-Port Router is an efficient device that has a bundle of features which make it perfect for all kinds of use. It has a rectangular design with a glossy black exterior that demands a prominent place in your living room or work space. At the rear, there are four LAN ports for connectivity. 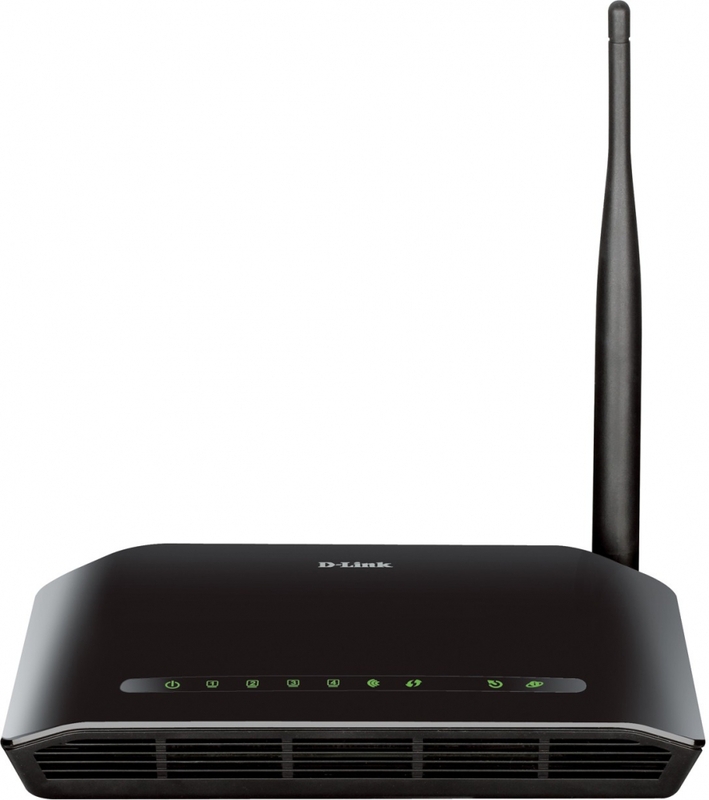 The D-Link Dsl-2730u Wireless N150 is compatible with 802.11n and provides a maximum speed of up to 150 Mbps. 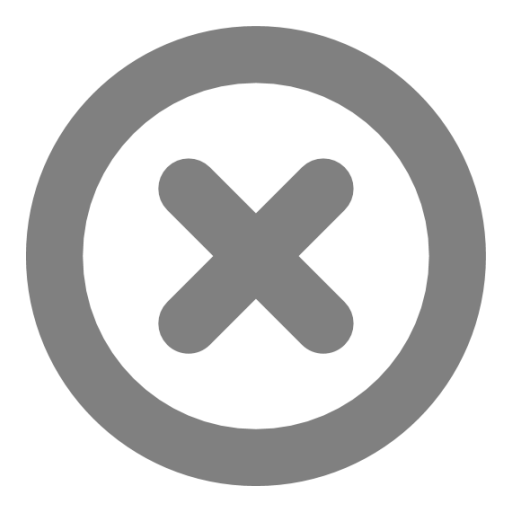 Connectivity in large workspaces with multiple rooms is often an issue with routers and modems. But the D-Link 2730u Router performs exceptionally well in larger spaces. It features a powerful wireless antennae that has a transmitting power of 20 dBm. There is no packet loss or drop in the connectivity at all making it an apt choice for any usage that demands high-speed data transmission. This includes HD media streaming, online gaming or video calls. The D-Link Wireless 4 Port Router is a versatile device that can also work as a modem. While working to enhance the security features of their routers, D-link has included a bunch of add-ons to protect your network connection. Apart from a built-in firewall that protects the network from intrusions, it features DoS attack prevention, parental controls, DHCP, static routing and compatibility with most encryption features. With a price that’s light on your pockets, the D-Link Dsl-2730u Wireless Router is a wise buy. It is fast, efficient and offers more features than most routers in this price range. 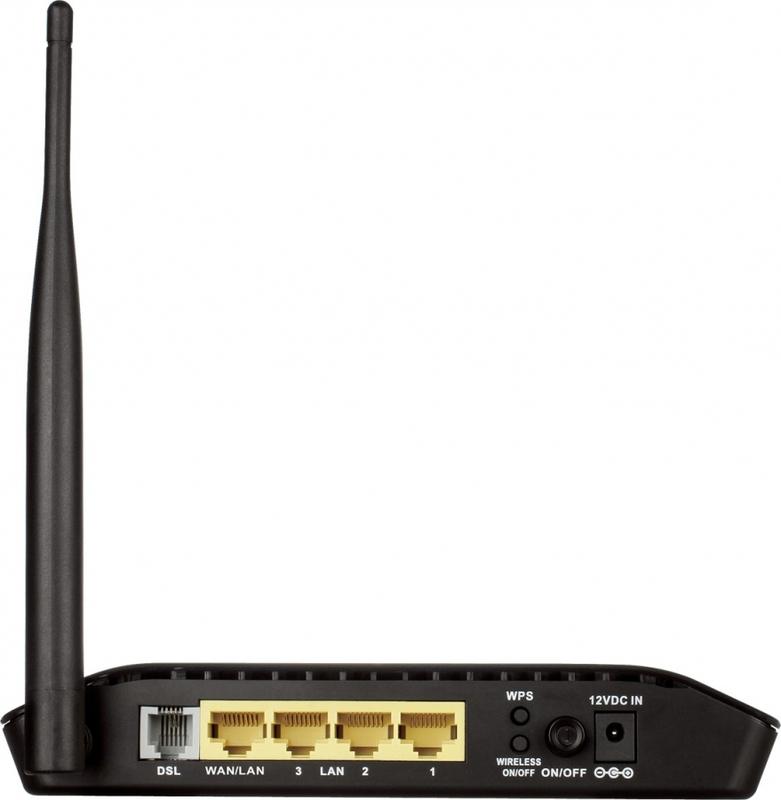 Go ahead and buy DLink Dsl2730u today!